Hot on the heels of Microsoft and its announcement for July’s Games with Gold, Sony has just revealed the monthly batch of titles that will be available next month. As usual, the list consists of a mix of PlayStation 4, PlayStation 3, and Vita games, and PlayStation Plus subscribers will be able to download them free of charge throughout the month of July. First up, it’s a matter of life and death on PlayStation 4, as both Until Dawn and Telltale’s Game of Thrones have been picked as the headliners for next month. 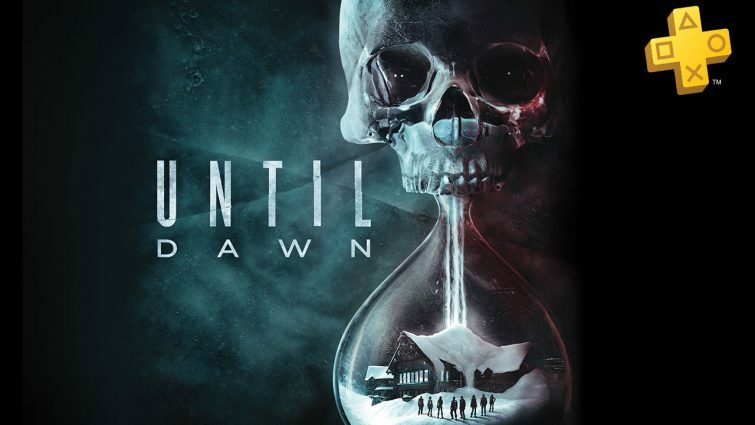 For those who are unfamiliar with Until Dawn, the game follows a group of eight teenagers who decide to vacation in a cabin on Blackwood Mountain, which also marks the spot where two of their friends disappeared exactly one year ago. Not long after their arrival, they find themselves on the run from a violent psychopath, and players must make decisions on the fly in an attempt to ensure that each member of the group makes it through the night. Fans of high-fantasy might prefer to check out Telltale’s Game of Thrones. Taking place between the third and fifth seasons of HBO’s award-winning show, the game focuses on House Forrester over five episodes, with events such as the Red Wedding and the poisoning of King Joffrey affecting the house’s members. These titles will be up for grabs beginning on July 4th, which will replace June’s selection of games. That means you have less than a week to grab Killing Floor 2 and Life Is Strange before they’re gone! For a full breakdown of June’s list of free titles, head through here.